Directions: (E) on Dove Valley Rd. to Paloma Pkwy, (S) to Desert Wildflower, (E) to end of street, Right into Desert Trails. After entering gate, straight to Silentcove Ln to home. Please, send me more information on this property: MLS# 5898699 – $624,900 – 1541 W Silentcove Lane, Phoenix, AZ 85085. 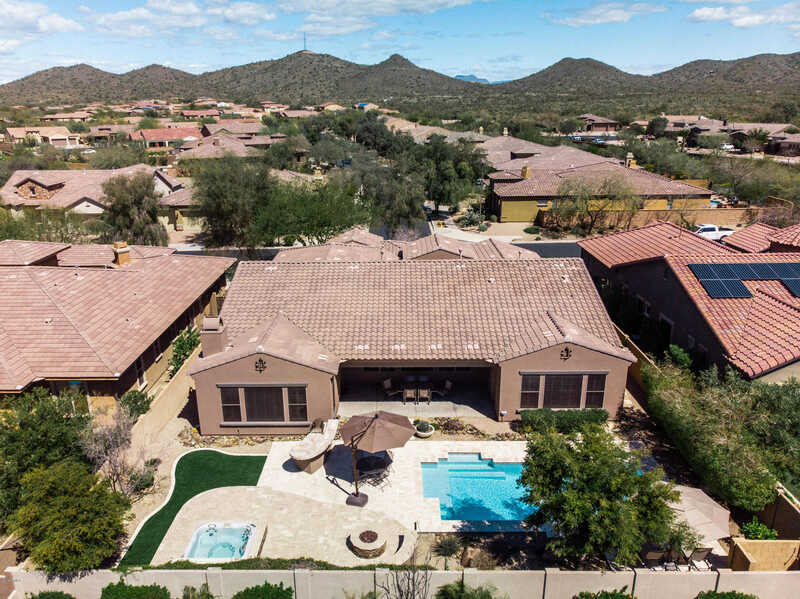 I would like to schedule a private showing for this property: MLS# 5898699 – $624,900 – 1541 W Silentcove Lane, Phoenix, AZ 85085.